J.E.M. 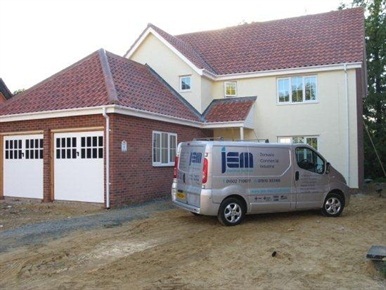 ELECTRICAL SERVICES offers a friendly, reliable and professional service to all homeowners, landlords, developers and general builders in the Suffolk and Norfolk area. 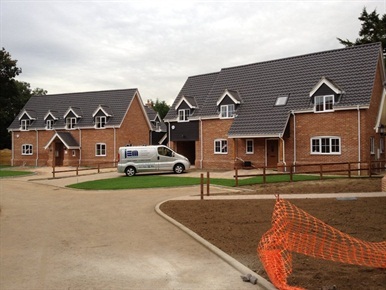 We are dedicated to providing a very high standard of workmanship and excellent value for money on all the work we undertake. 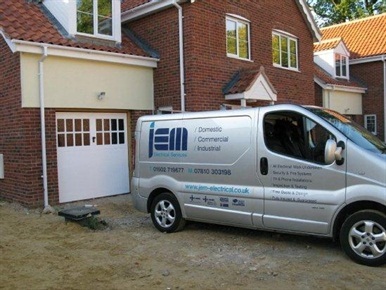 We undertake all aspects of electrical work, from an extra socket to large commercial and industrial jobs. Using our experience and knowledge to provide you with an efficient service and complete satisfaction. Health and Safety is a fundamental part of our business and we aim to maintain a safe and clean working environment, without risk to all that may be affected by the activities of our company. 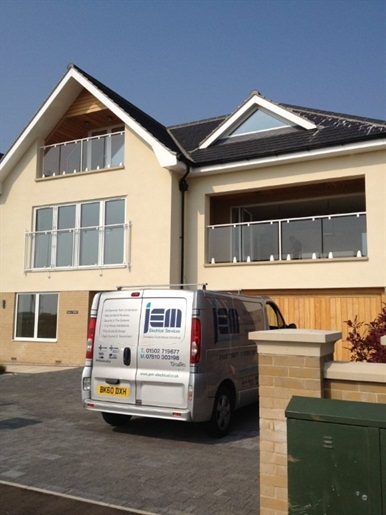 We are N.I.C.E.I.C APPROVED CONTRACTORS and registered with TRUSTMARK. 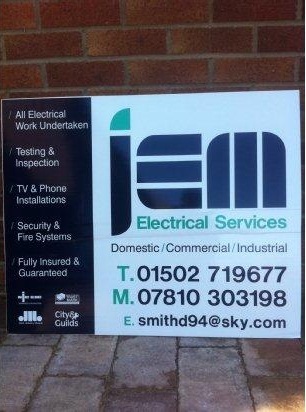 All our work is fully guaranteed and insured.